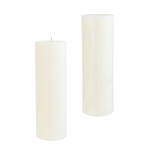 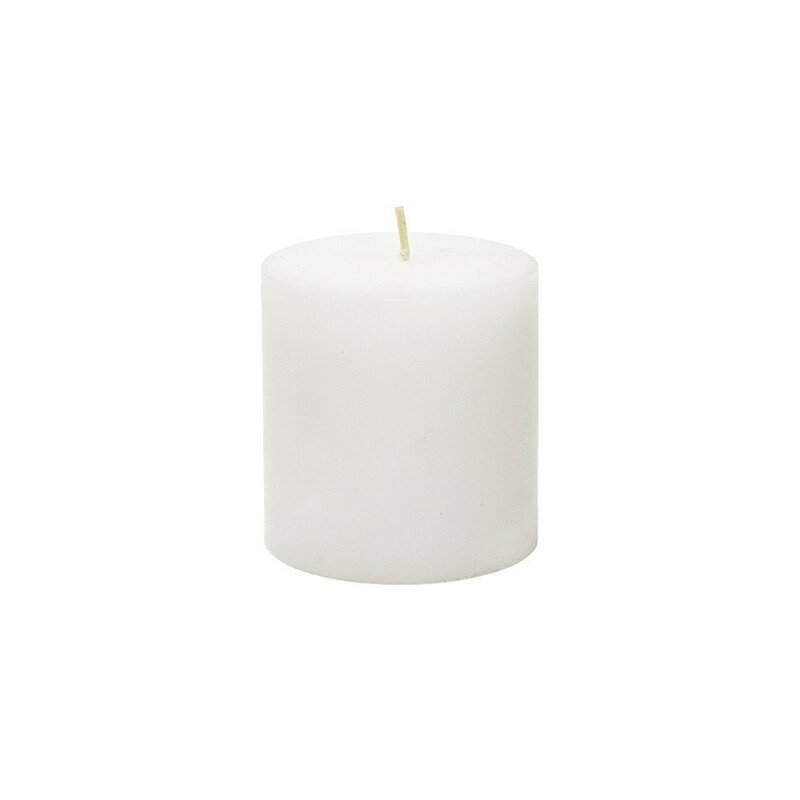 Wholesale case of 96 boxes of 2 light pink floating candles. 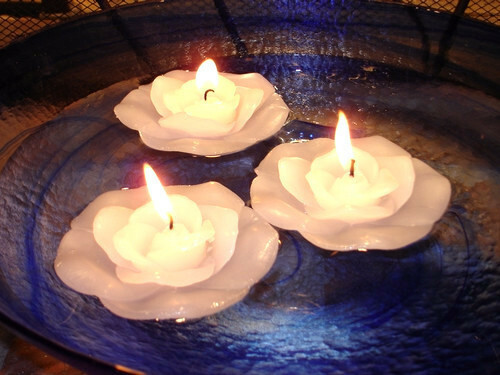 Each candle is 2.5 inches in diameter. 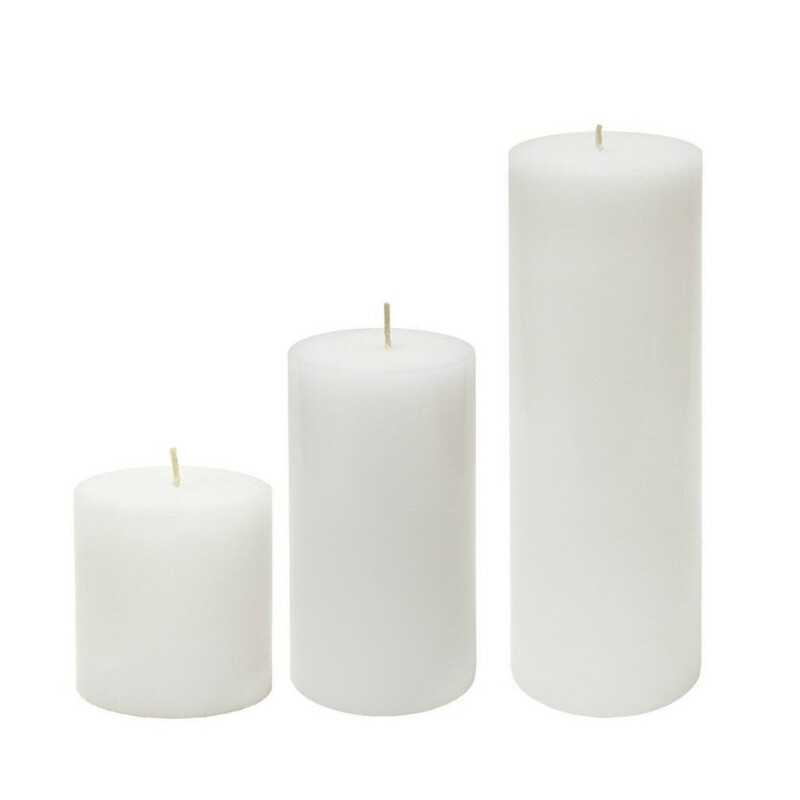 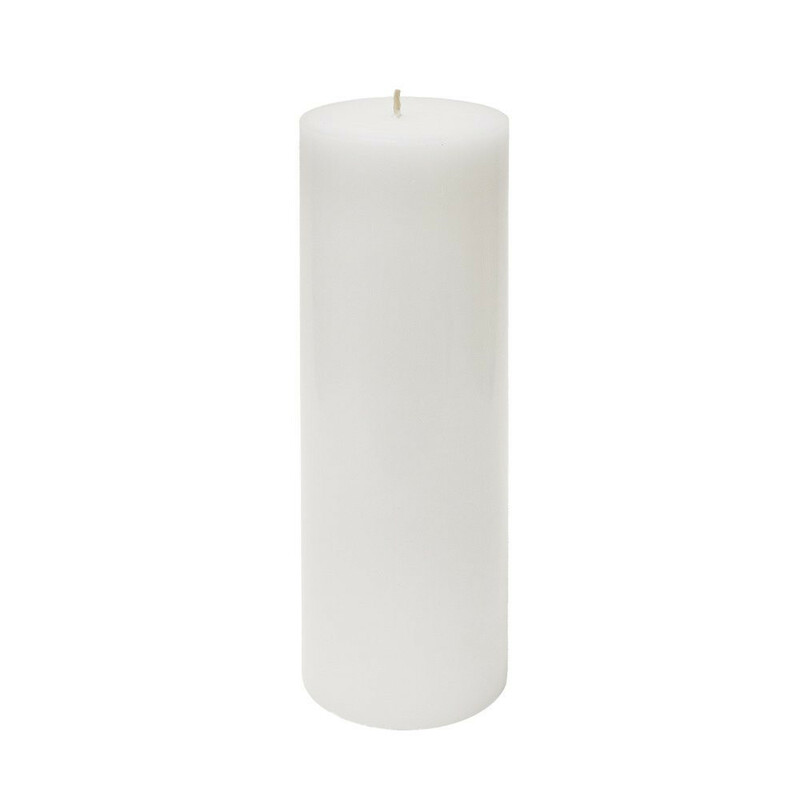 Approximate 5 hours of burn time on each candle. 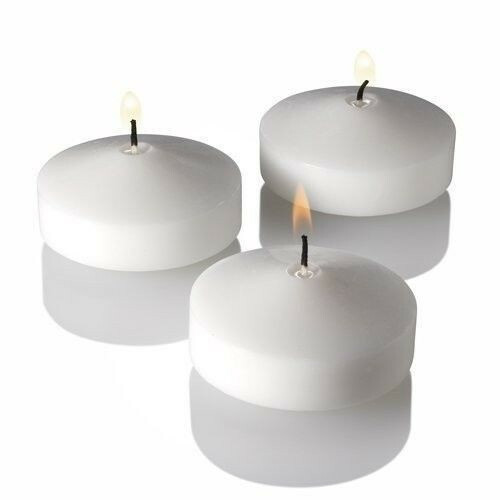 2 floating candles per box making it a case of 192 floating candles.